When you hear the phrase “the forgotten Dodge,” your mind may wander to the Challengers of the 1970s or the SuperBee or even the Coronet. Dodge tends to invoke images of muscle cars, old and new. 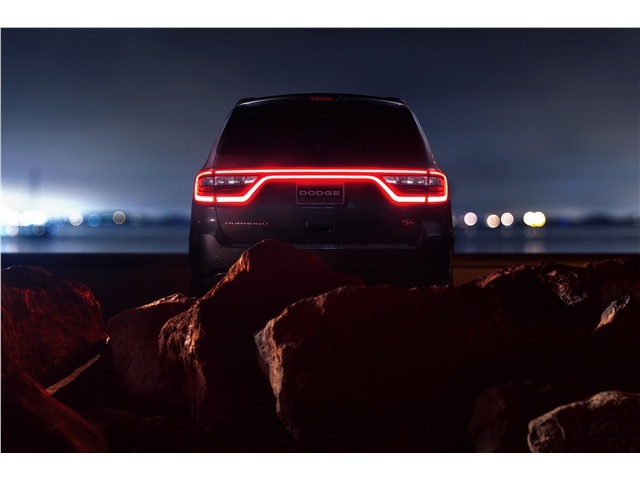 But how often, upon utterance of the name Dodge, do you envision a three-row SUV? The Durango has been around since model year 1997 and is currently outselling many of its competitors, like the Ford Expedition and GMC Yukon. So, while it may not be the first Dodge vehicle to come to mind, it is holding its own in the marketplace. 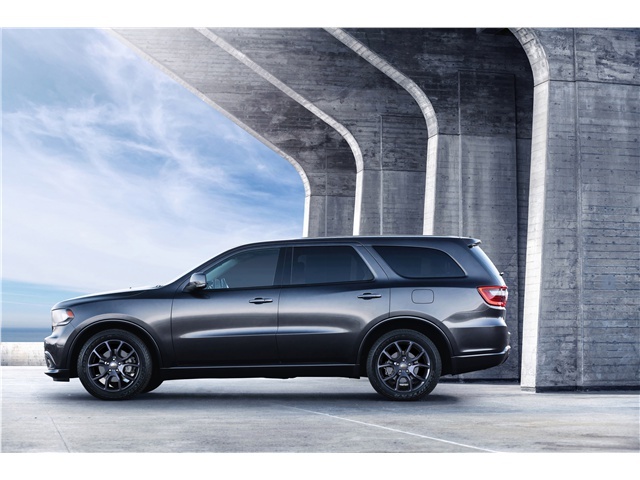 What is it, though, that makes the Dodge Durango such a strong force in the three-row SUV category? According to industry experts, it is the unique compilation of what Dodge is best known for – bold muscle – paired with the comfort and space you’d expect from a large SUV. 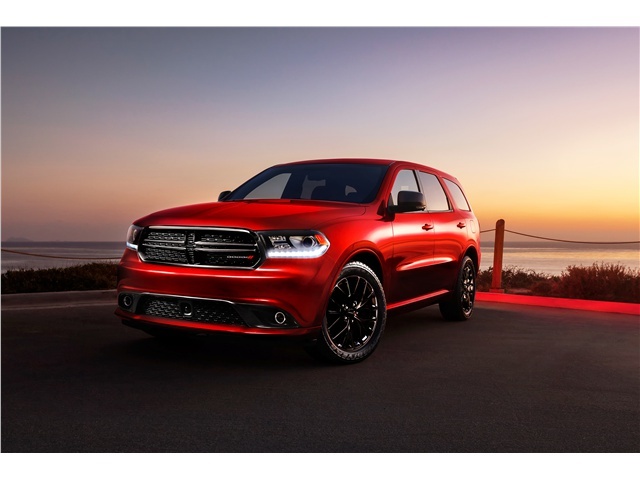 If you want a muscle car, but need more space, Dodge Durango is the SUV to remember.